Nicole Lammeier graduated with a Bachelor of Science in Civil Engineering from Ohio State University. 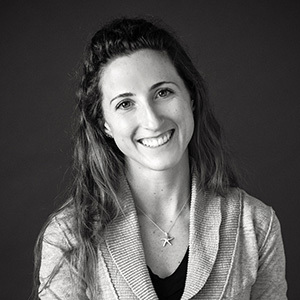 Nicole has worked on various civil engineering projects, increasing her experience with design for stormwater treatment, street and roadway layout, and site layout. She has taught high school math while serving as an AmeriCorps member with Teach for America. "Great design is functional and fashionable with an added bonus of being playful to the eye." By running for miles and miles and miles and miles…. The Harry Potter series because there is always a different way to look at things and accept new people.